for $194,000. The lot size is 39.43 Acre(s). 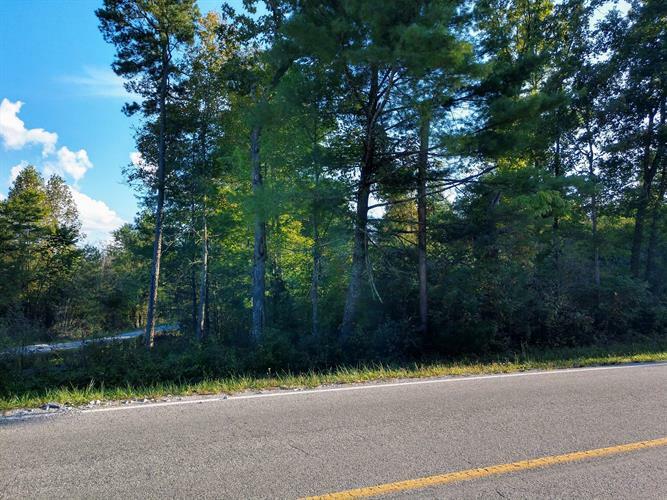 Nearly 40 Acres of Multi-use Acreage, Wooded with a Pond, Lots of Road Frontage and Several Building Sites. Excellent Investment or Recreational property.Electric, Water, Cable and Phone available at the lot lineOnly minutes from the Catoosa Wild Life Management Area, the Obed River, Frozen Head State Park and Cumberland County State Park.